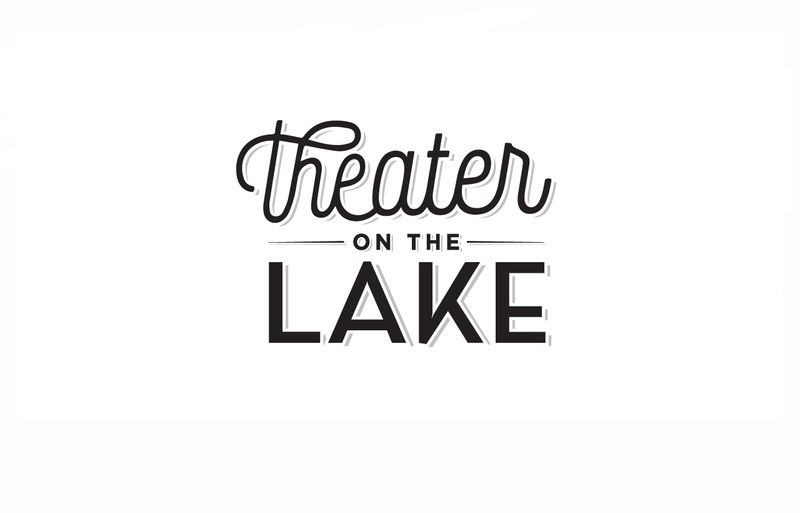 Designed in 1913 and constructed in 1920, the Theater on the Lake building was originally built as a recuperation ward for babies suffering from tuberculosis and other diseases. During World War II, the structure was then used as a USO Center. After the war, the Chicago Park District used the venue for then-popular barn dances. In 1952, it was converted into the performance venue and showcased productions staged by the Park District’s many community theater organizations. In 1996, the programming evolved into its current format, and the Chicago Park District began inviting professional theater companies to remount their best works.